We all strive to be elite. Sometimes we need some help. 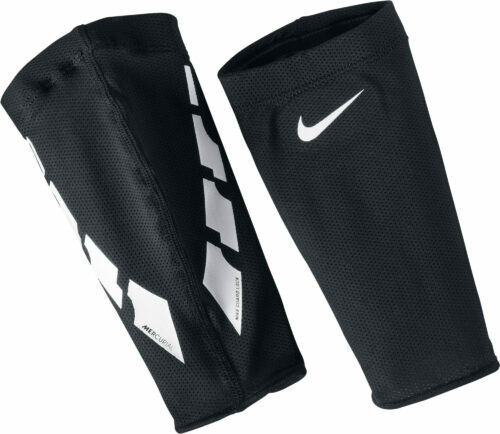 The Nike Elite Guard Sleeves are here to help you stay in your comfort zone out on the pitch. These sleeves will help keep your guards locked in so you won't have to stay focused on your guards coming out or moving all over the place while you play. These are a must own for all players, whether you are a back or a striker! Nike designed these guards with two things in mind; protection and comfort. You will find it interesting that these guards include Dri-FIT material to help wick off sweat and provide some breathability for your legs. 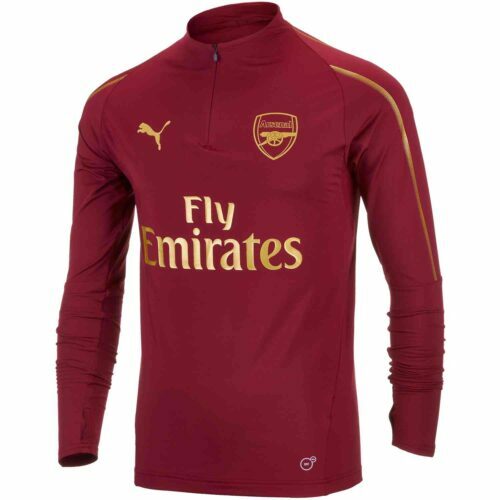 The anatomical design will provide a snug fit that will keep you comfortable. Order your pair today! If you liked these you will love our selection of Soccer Shin Guards at SoccerPro.com!